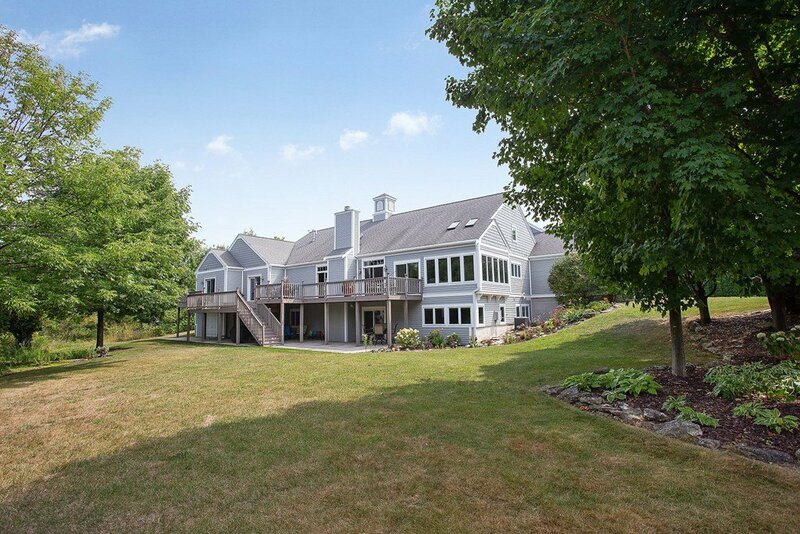 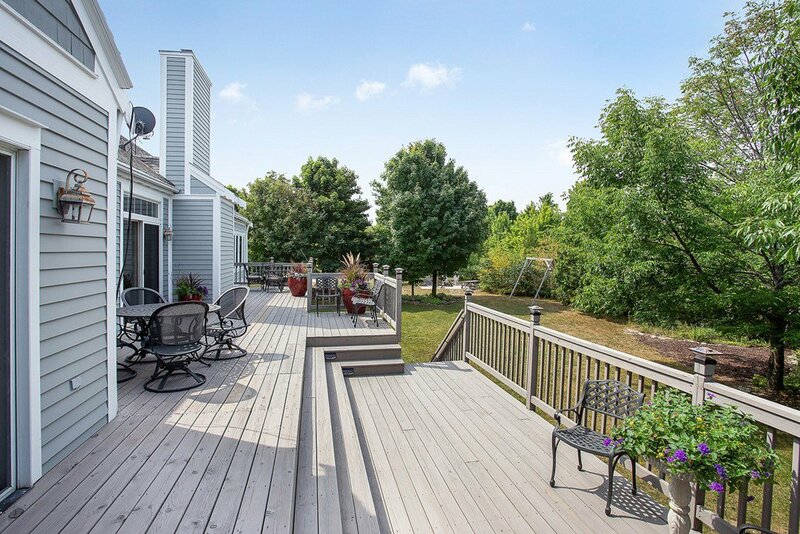 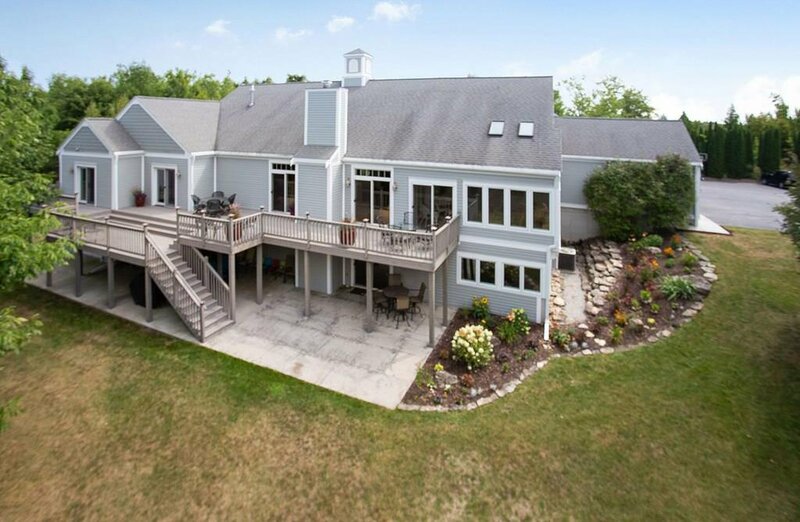 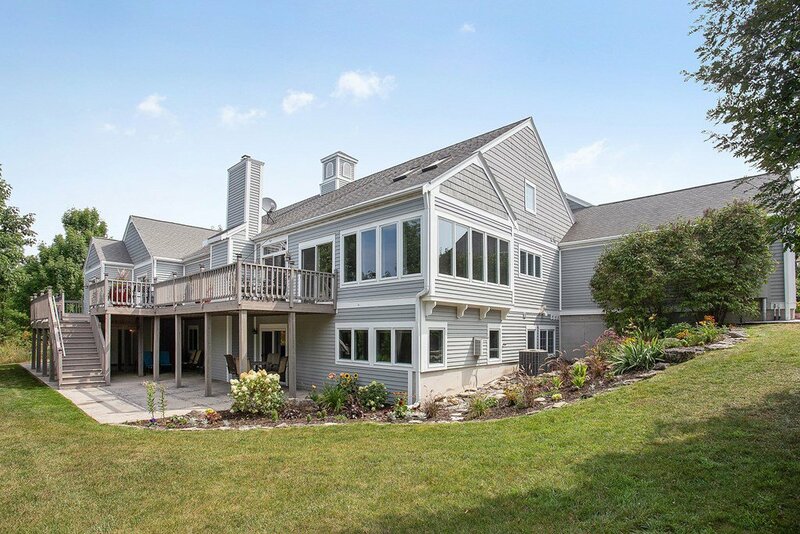 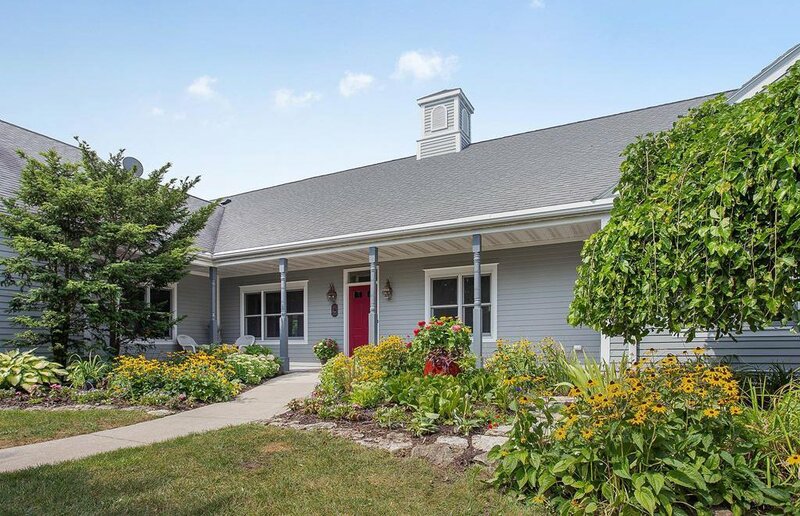 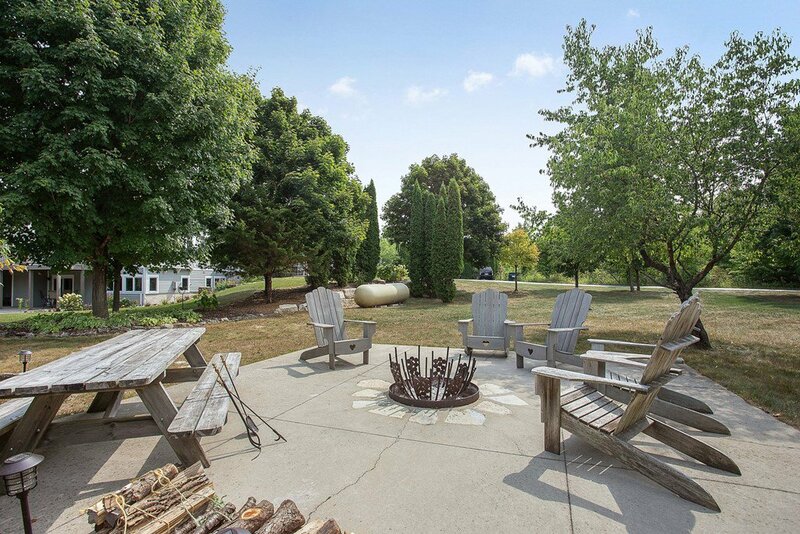 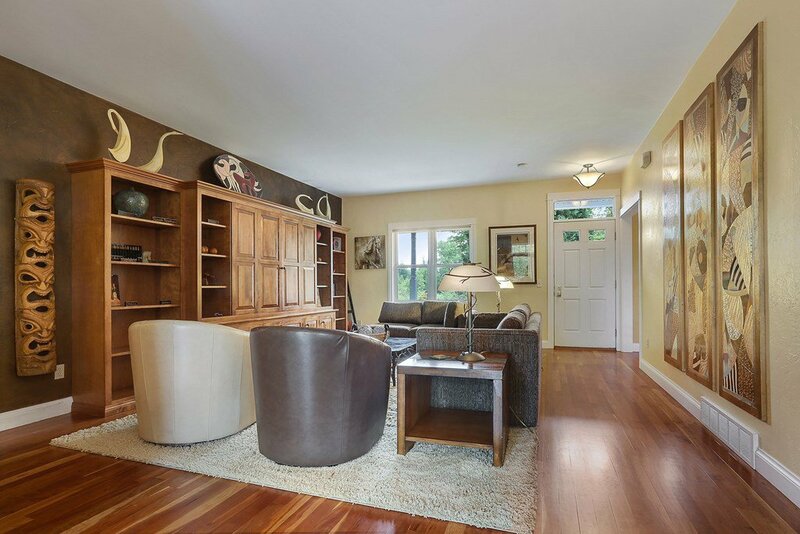 Imagine 16 private acres with a spectacular 6500+ square foot home that welcomes you to relax in its inviting country retreat atmosphere, decorated with casual elegance furnishings and accessories. 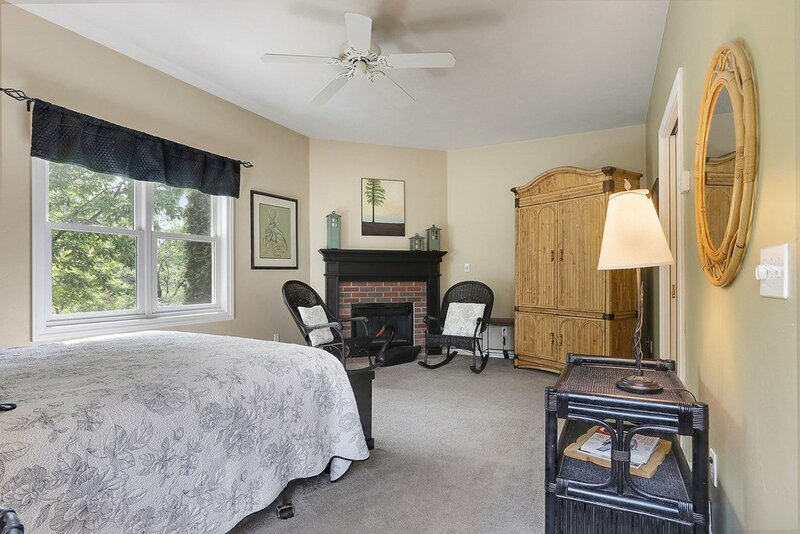 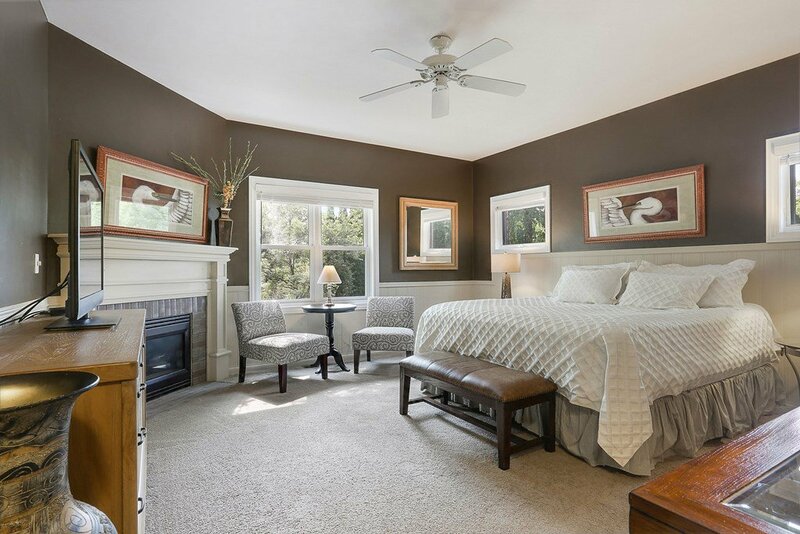 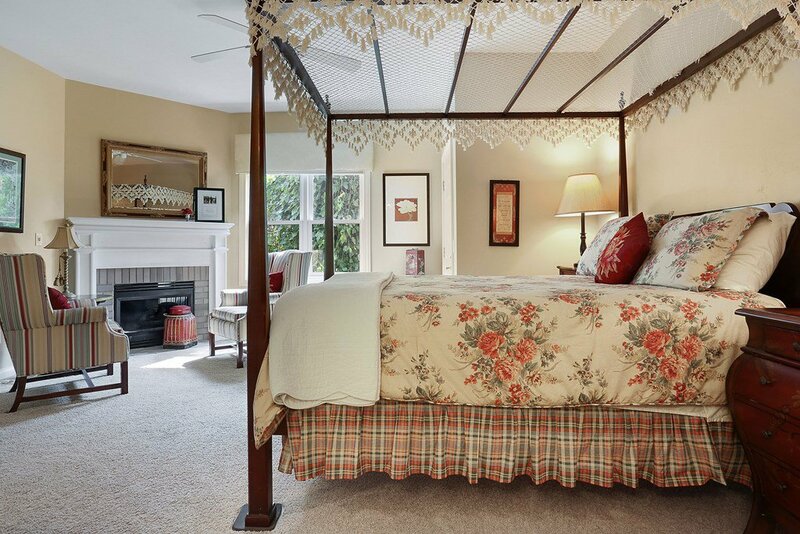 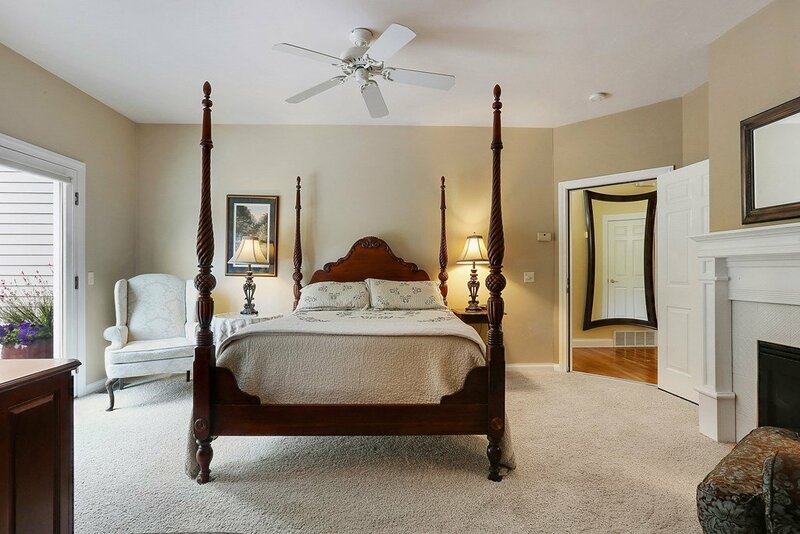 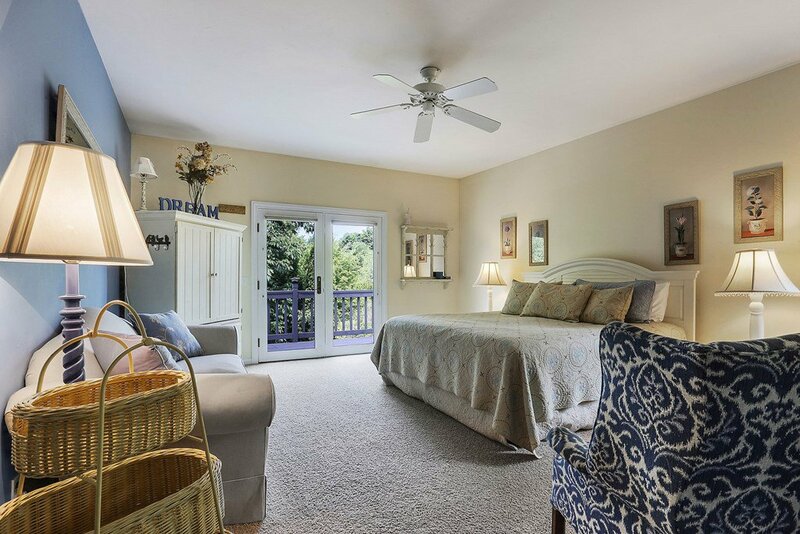 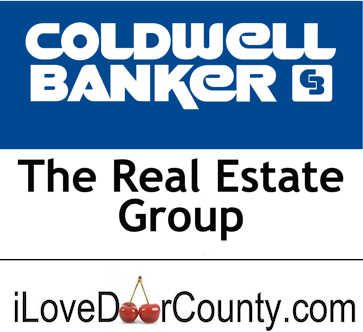 There are 6 main level master suites, all with fireplaces and private baths. 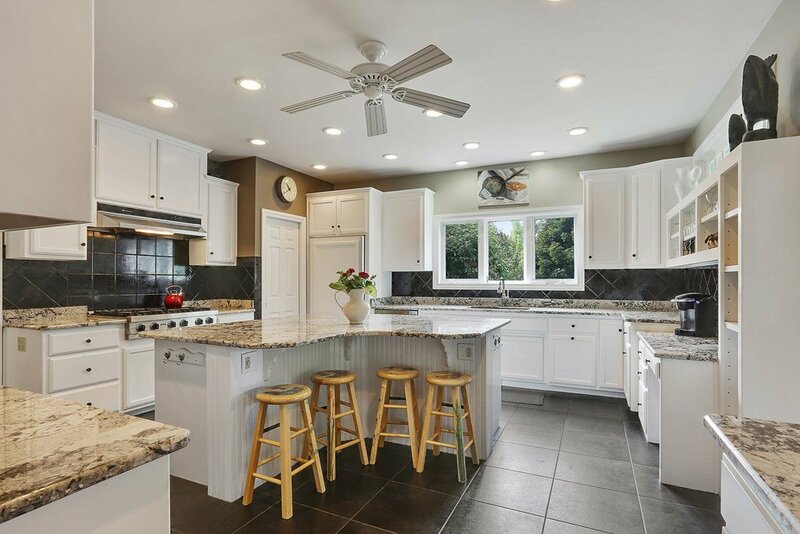 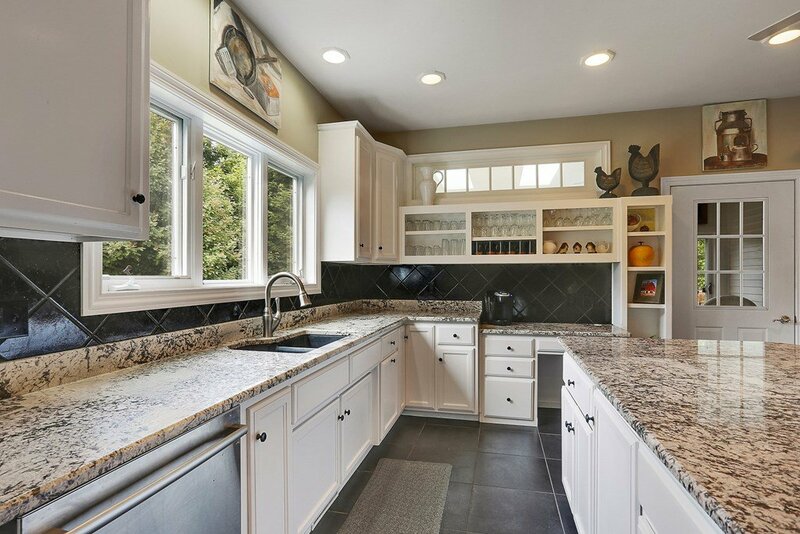 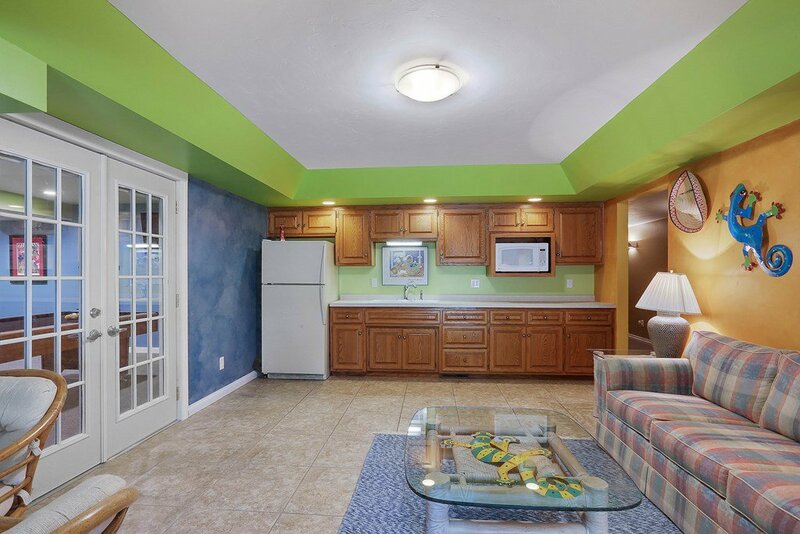 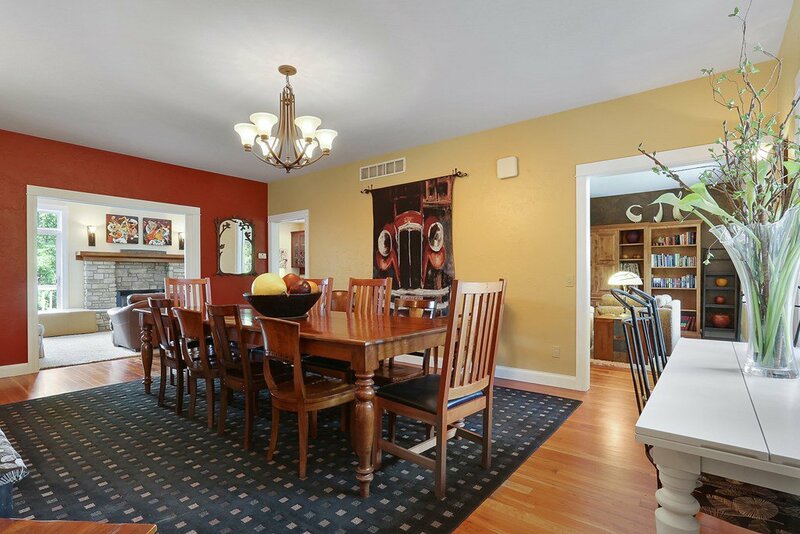 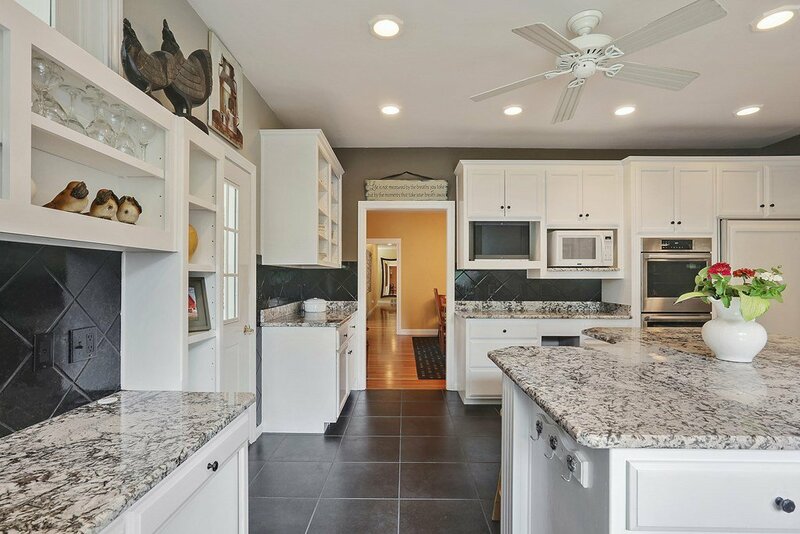 The enormous state of the art kitchen offers a wonderful gathering place. 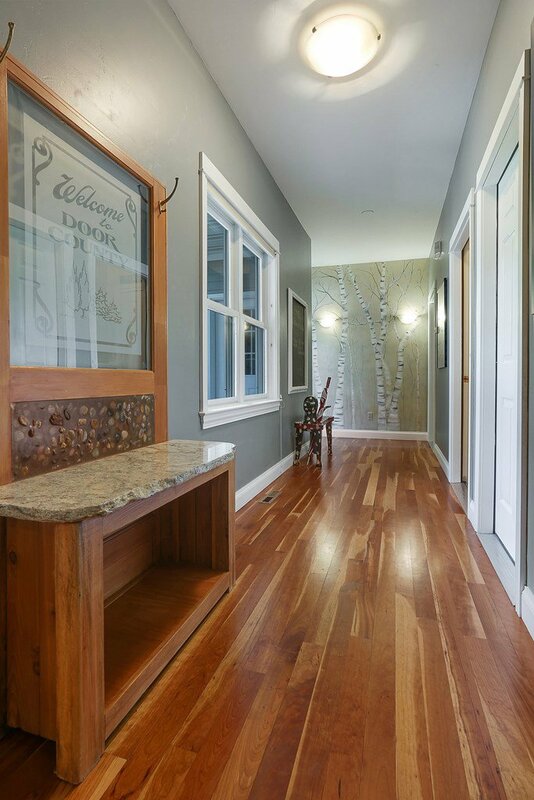 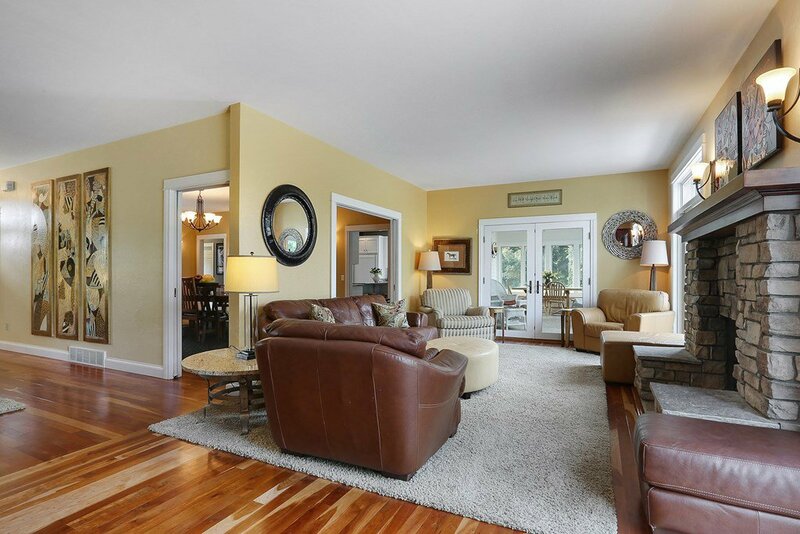 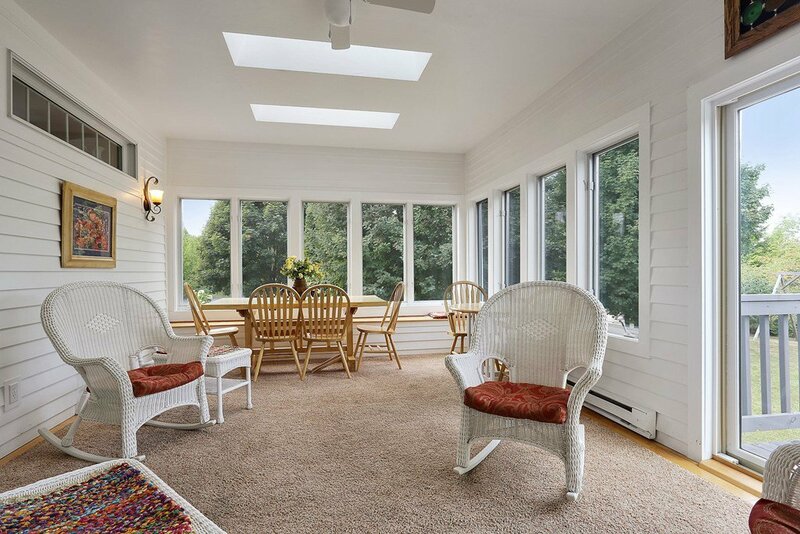 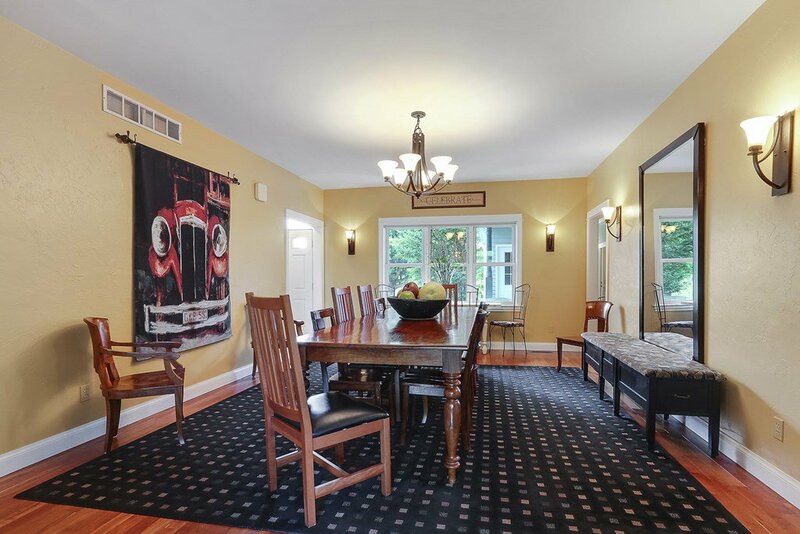 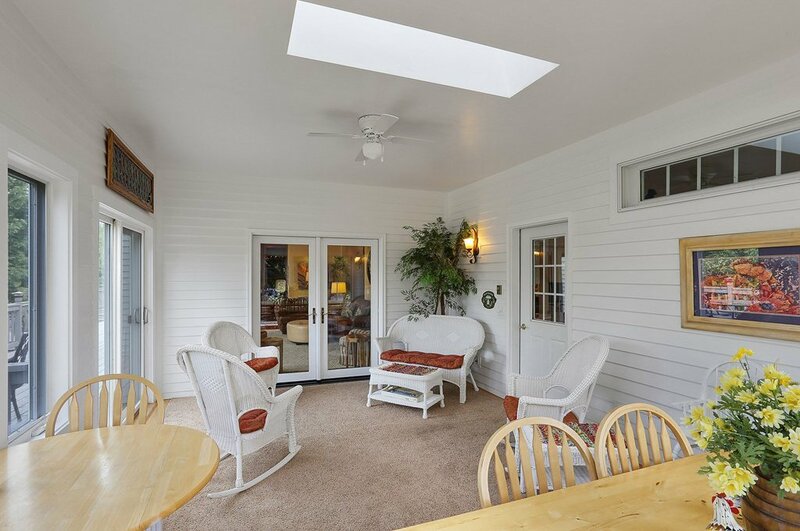 The light filled sun porch is also a favorite spot with its wall to wall windows and skylights. 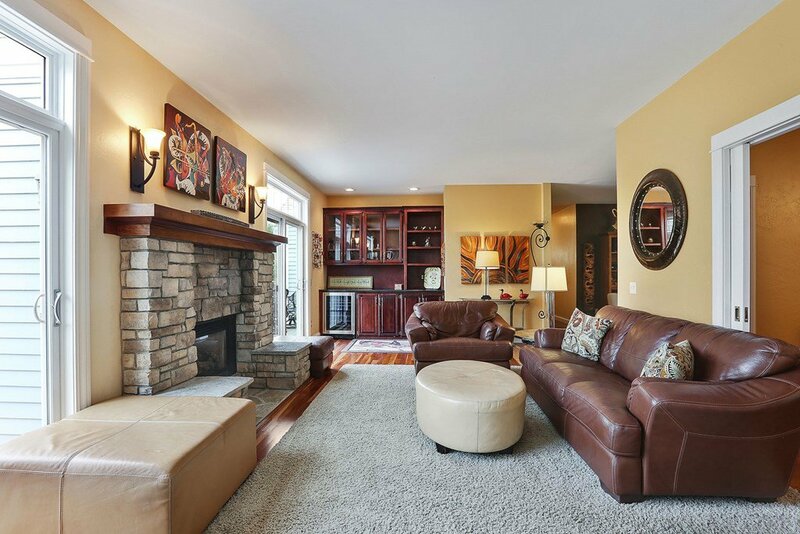 The main level great room is another popular place to hang out with a stone fireplace and bar. 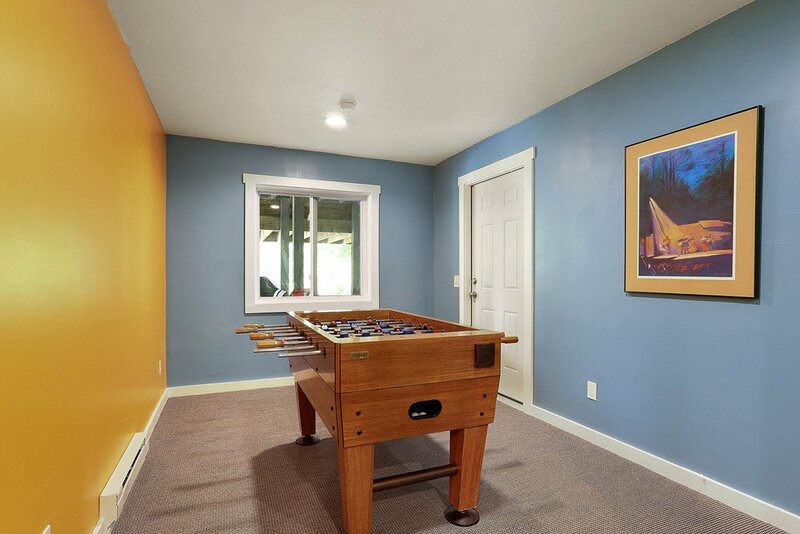 The new game room on the lower level is soundproofed, private and offers something for all - ping pong, pool table, foosball and a dart board. 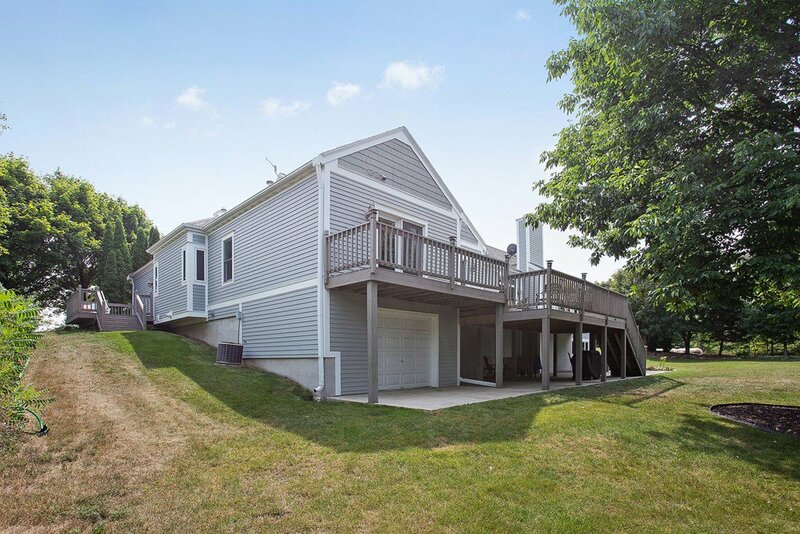 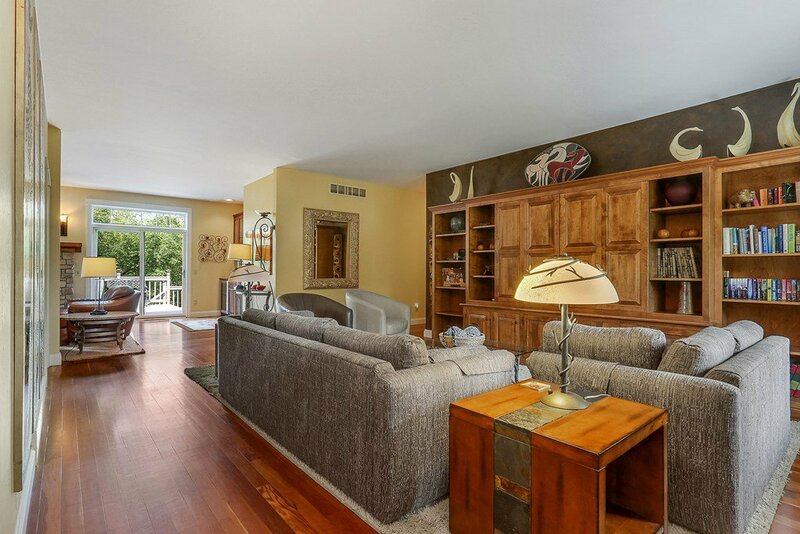 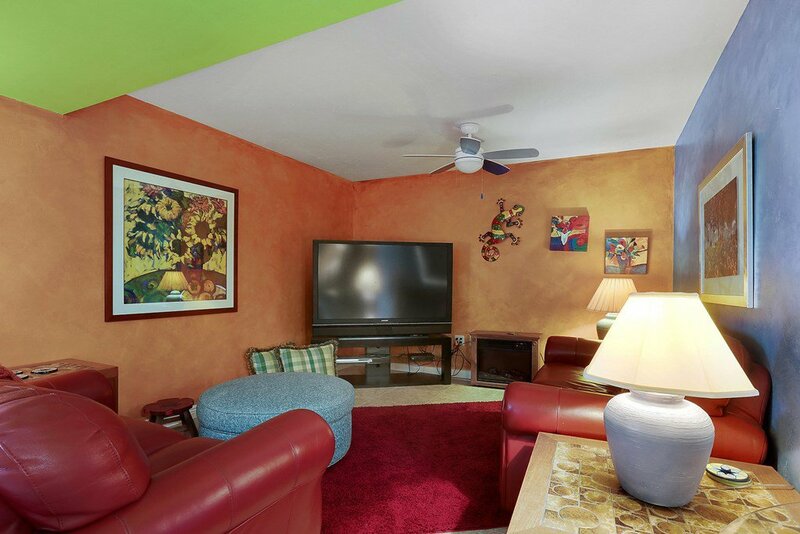 Offered turnkey, this is a successful vacation rental.